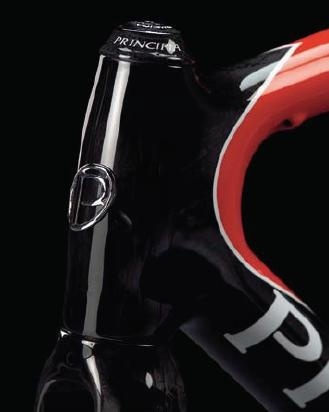 principia's vision is to be a world-famous brand of bicycle products of the highest quality. 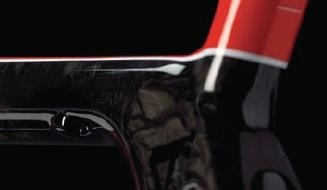 we will be the best in relation to our mission, pushing the limits of the perfect driving experience. we are proud of principia’s danish background and we want in the future to be known as principia of denmark, with respect to functional danish design. principia’s mission is an eternal quest for the perfect driving experience. a perfect driving experience is based on the elements, maximum power transfer and minimum weight. 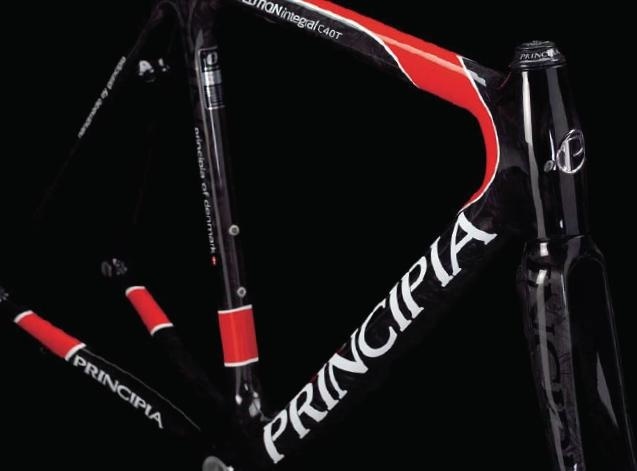 the name principia comes from isaac newton's famous consummate "philosophia naturalis principia mathematica" in the work isaac newton describes the 3 laws of motion and gravity of things. 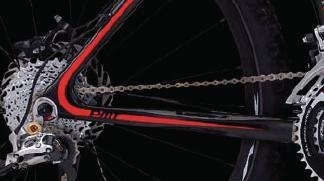 it is with inspiration from these laws that the principia bikes are created. · newton’s first law: (law of inertia): “every object in a state of uniform motion tends to remain in that state of motion unless an external force is applied to it”. · newton’s third law: (law of action and reaction): "for every action there is an equal and opposite reaction”. optimal power transfer - least possible power loss + optimal comfort = best driving experience. principia have the following values: ambition, passion and innovation. in principia we use these as an extremely important part of the work, and the driving force behind our goal. principia are an ambitious business. winner mentality is natural for us. we will be the best. a second place is good, but just a signal that we can do better. principia are a passionate business. passion means first and foremost, that we are passionate about what we do. but passion also means that we always want to do even better and be innovative and first with things. being first with things can also be risky, but we are conscious that you never will be in front by walking in someone else's footsteps!